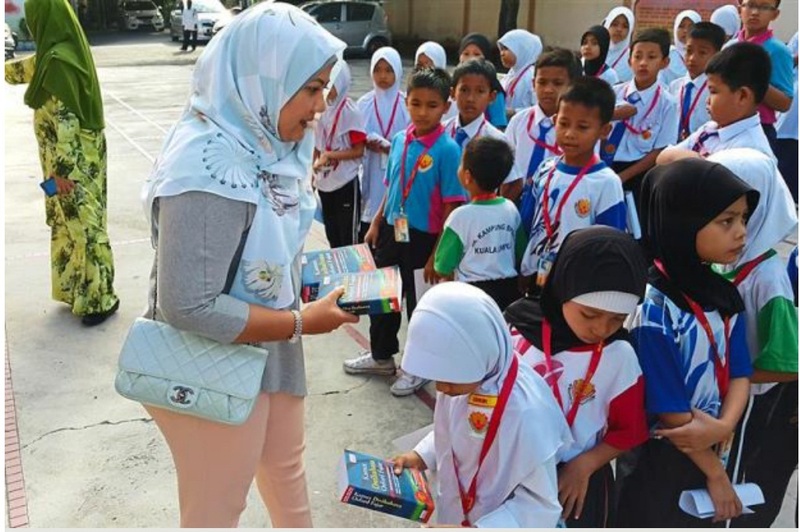 Putrajaya Perdana Berhad (PPB) was the main sponsor for the “Rotary Kasih” project whereby the Rotary Club of Kampung Baru City Centre helped 43 poor pupils from SK Kampung Bharu through a bursary programme. PPB donated RM15,000.00 towards this worthy cause to alleviate the burden of financially challenged families in educating their children, and inspire under-privileged children to achieve success in their education. Under the programme, each pupil receives a monthly allowance of RM60.00 which can be used to purchased food and drinks from the school canteen and stationery from the bookstore. This will help to provide the poor pupils with a balanced diet which will help them to concentrate in class and improve their academic performance. The programme is planned as an ongoing programme over a three-year period.